Small business managers hardly ever have enough time. 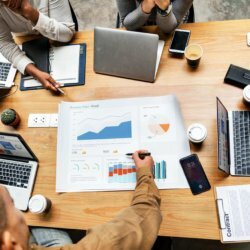 There is an endless list of entrepreneurial tasks that are begging to be completed and bookkeeping is often the last item on a small business owner’s to-do list. However, there is a general consensus that documentation is the lifeblood of any progressive company. The obvious solution here is to outsource the task. But just how do you ensure you recruit the best small bookkeeping services for your business needs? Before you hire any small business bookkeeping firm, you should have a foreknowledge of your bookkeeping needs. What tasks would you need the firm to complete? Do you want a bookkeeper you’ll see every day or are you comfortable with a virtual bookkeeper? Do you want your bookkeeper in charge of other accounting needs or not? Your answers to these questions would guide your decision making. 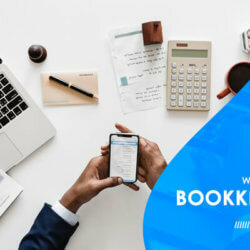 A simple Google query of ‘best bookkeeping services near me’ would leave you spoilt for choice. Alternatively, you could ask for recommendations from other small business owners. Whichever method you choose, you would still need to do your due diligence. 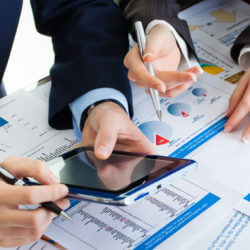 Carry out your own research and verify that the firm can meet your bookkeeping needs. A firm’s website or reviews are hardly ever enough in these situations. You need to ask the hard questions if you want to make the right decisions. Set up a personal meeting or phone conversation with the firm’s representative and ask them why they think their bookkeeping services would serve your business well. You should also ask about their mode of operation, remuneration, and other related questions. 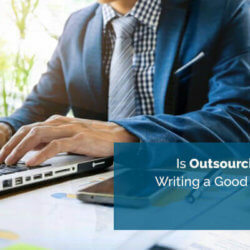 This is most probably the reason why you are opting for a bookkeeping service over an employee in the first place. You should never make the mistake of signing a long-term contract with any bookkeeping firm. This gives you the power to let go of them anytime the firm fails to carry out the tasks expected of her. 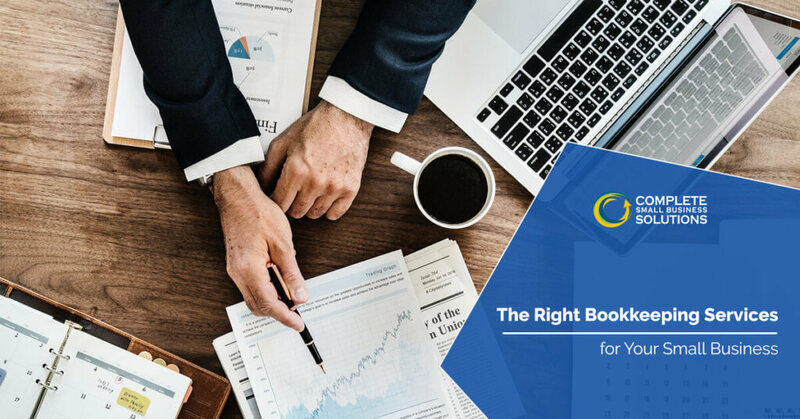 The decision to hire a bookkeeper for your small business would definitely reap great rewards in the long run. But you need to consider the tips provided above if you wish to get it right from the onset. Contact us today to learn more about our outsourced accounting & bookkeeping services. 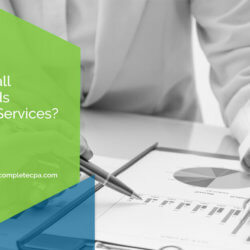 Complete Small Business Solutions offers a FREE bookkeeping consultation for new & old clients.